The Commission under MinRegion has generally approved 1171 infrastructure projects of the amalgamated hromadas for the total amount of UAH 993 million. Projects for the total amount of the allocated subvention were submitted only by hromadas of the Donetsk and Zakarpattia Oblasts. 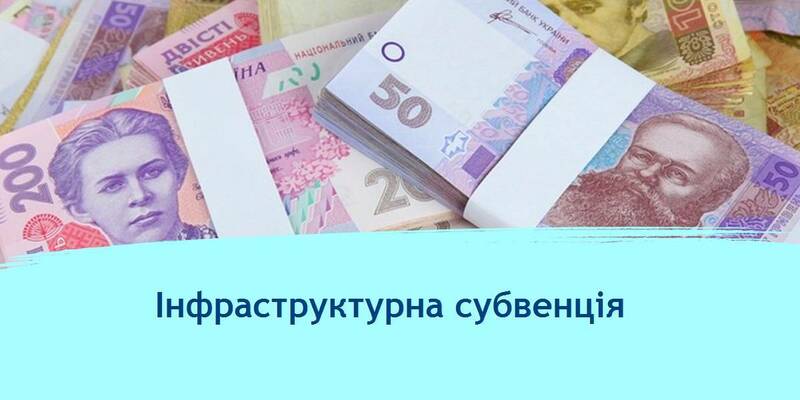 9 AHs of the Donetsk Oblast will implement 21 projects for the total amount of UAH 33 million. 6 AHs of the Zakarpattia Oblast will implement 18 projects at the cost of the subvention for the total amount of UAH 15.9 million. All 28 AHs of the Mykolayiv Oblast are left without any agreed project. As of 8 June, no project applications have been received from hromadas of the Mykolayiv Oblast by MinRegion. This year, the state budget has provided a little more than UAH 86 million for them. Earlier, Vyacheslav Nehoda, First Deputy Minister of Regional Development, Construction, Housing and Communal Services, asked hromadas not to delay with project applications, and Oblast State Administrations and Local Government Development Centres to provide expert and advisory support to hromadas in preparing relevant applications and projects. It is worth reminding that the total amount of financial support is distributed among the budgets of amalgamated hromadas in proportion to the area of ​​the amalgamated hromada and the number of rural population in such a hromada. 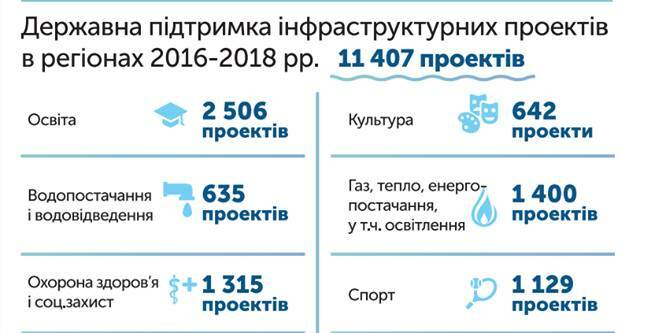 The state budget for 2018 provides UAH 1.9 billion. These funds will target the infrastructure development of 665 amalgamated hromadas created in 2015-2017. 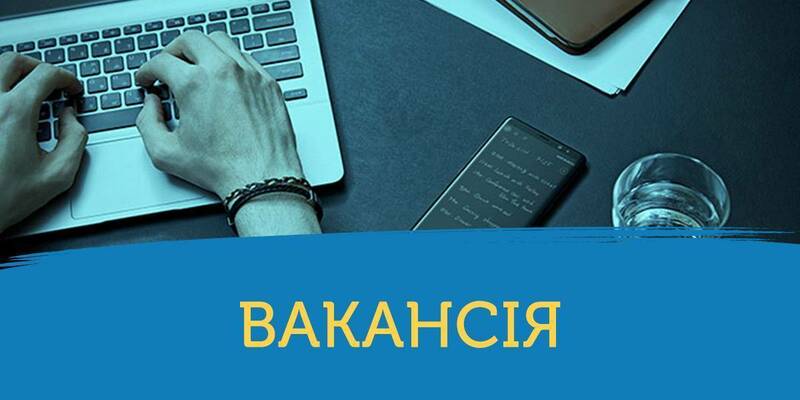 The issue of allocating the subvention from the state budget to local budgets for the formation of the infrastructure of the amalgamated hromadas in 2018 is regulated by the order of the Cabinet of Ministers of Ukraine No. 201 dated 4 April 2018.